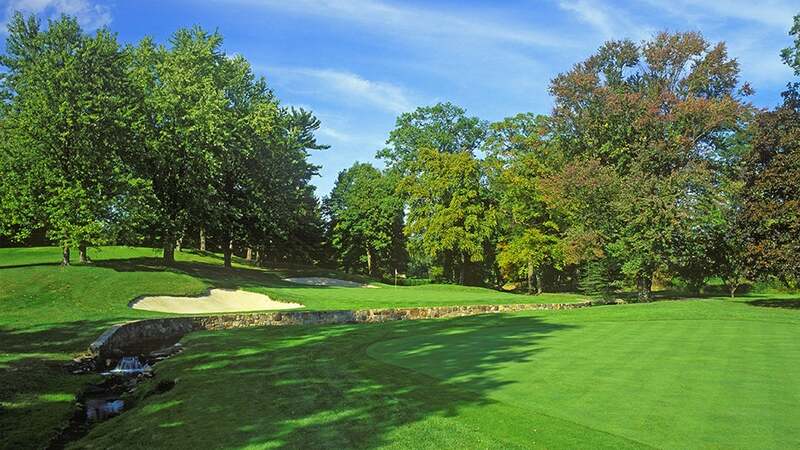 This quiet club across the street from Winged Foot counts Jack Nicklaus and Pete Dye as admirers. Its outstanding cluster of gently rolling par-4s, notably the 6th and the 11th, provided a terrific canvas for amateurs such as Justin Rose and Jason Gore in the 1997 Walker Cup Match. Dating to 1916, the course was made over by A.W. Tillinghast in 1926.